Are you looking for a budgeted smartphone with a long battery life that can last days, then Itel it1556 is here for you. I wont say much about the summary of the specs until you check it out yourself. 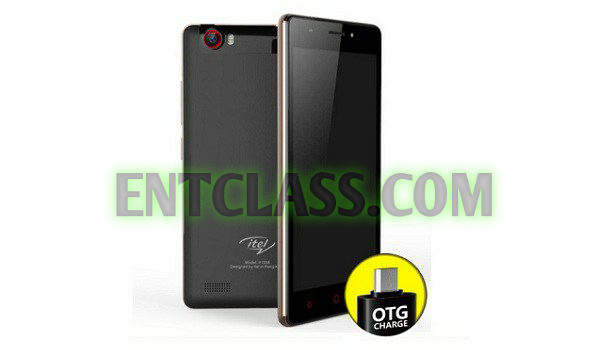 After seeing the specs and price, what do you have to say about this smartphone?